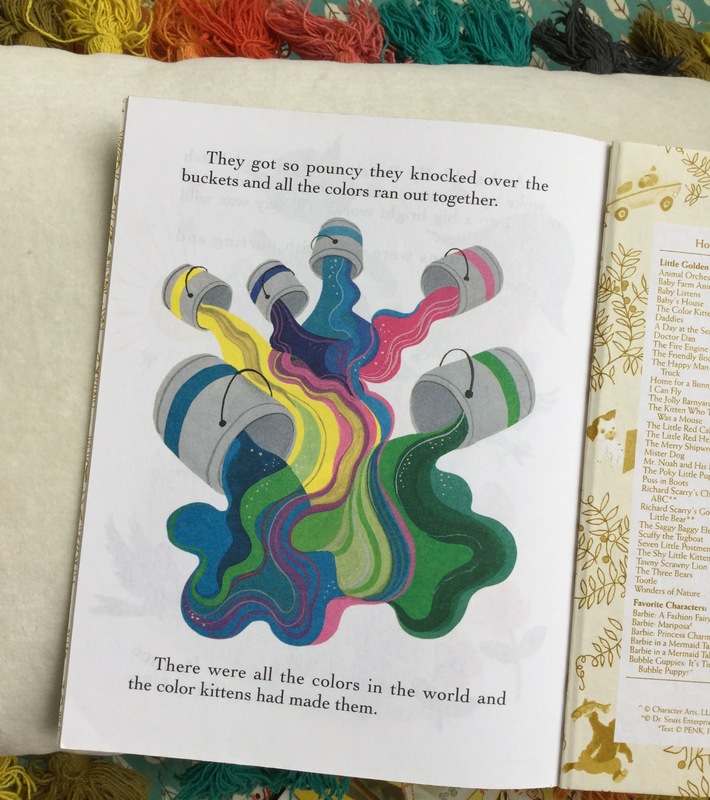 One of my all time favourite books- The Color Kittens. Despite not being the biggest fan of cats, this book truly inspired my life long love of colour. 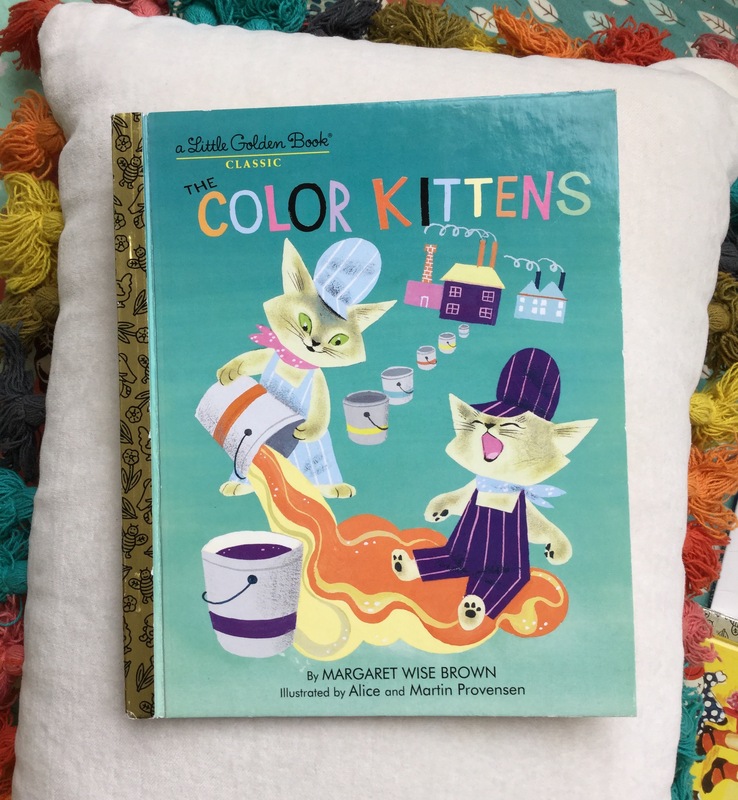 The book beautifully and simply illustrates the mixing of primary colours and we discover the new colours they make as the kittens try to make their beloved green. It’s definitely a must for any golden book collection. The last page was my favourite.